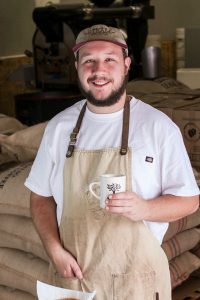 The "Right" Roast - Utopian Coffee Co.
Coffee is one of the most complex and intriguing drinks anywhere in the world. During coffee roasting, a series of chemical reactions that occur within the coffee bean facilitates the development of distinct flavors, aromas, and color. When brewing coffee, these flavors within the bean are extracted, and we end up with a fresh cup of our favorite morning brew. Coffee, quite like wine, is greatly affected by the terroir, which is the crop’s context. 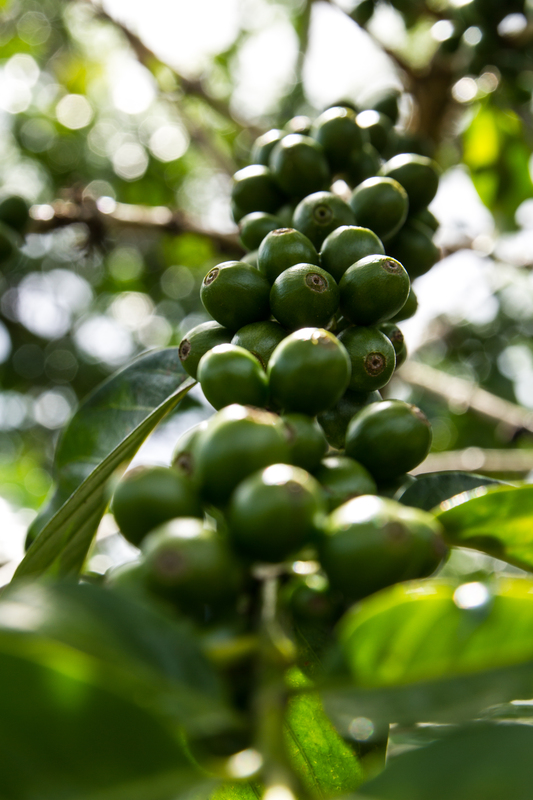 This includes climate, soil, and other environmental factors that impact the coffee’s flavor profile. 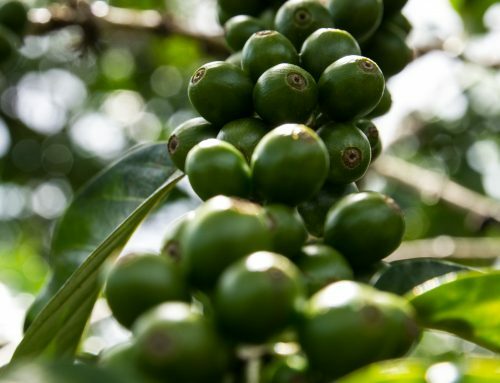 Because of this, the flavor profile of a coffee from Sulawesi, an island in Indonesia, differs greatly from Colombian coffee grown in Latin America. Had you asked me those questions five years ago, I would have responded with “none.” At that time, I wasn’t a coffee drinker, and there was nothing that could convince me to become one. It wasn’t until I was introduced to specialty coffee that I became a regular coffee drinker. 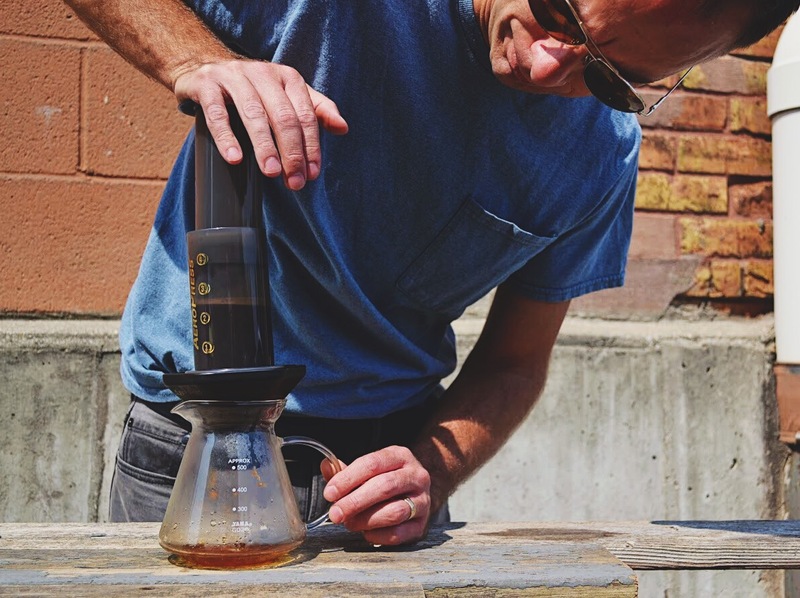 To make matters more complicated, my introduction to coffee was through light roasts served via the Hario v60 pourover. Thus, the type of coffee I enjoy to this day does not conform to the type of coffee most people are drinking on a daily basis. Nevertheless, the question persists. Though within the question lies an assumption: For there to be an objectively “right or wrong” coffee, there must be some standard by which all other coffee is compared to. While there is contention about this idea, I believe it is safe to say there is no perfect coffee. In all honesty, the perfect coffee exists nowhere other than in your own mind. The difficulty of coffee is that everyone has an opinion! The answer remains the same. The type of flavor you enjoy is purely your own preference, and thus what may be “right” or “good” for you may be entirely disgusting and revolting to another person. While I agree that each person is entitled to their own preference, it is true that there are definite pros and cons to the roast level applied to any given coffee. Traditionally, dark roasts were used to “cover up” the natural flavors of coffee. Any origin, when taken dark, will taste quite similar: dark chocolate, brown sugar, smoky, char, smooth, low acidity, and ‘bold.’ These are what many call “classic” coffee notes. Whether you enjoy them or not, these are familiar coffee tastes that anyone can recognize. 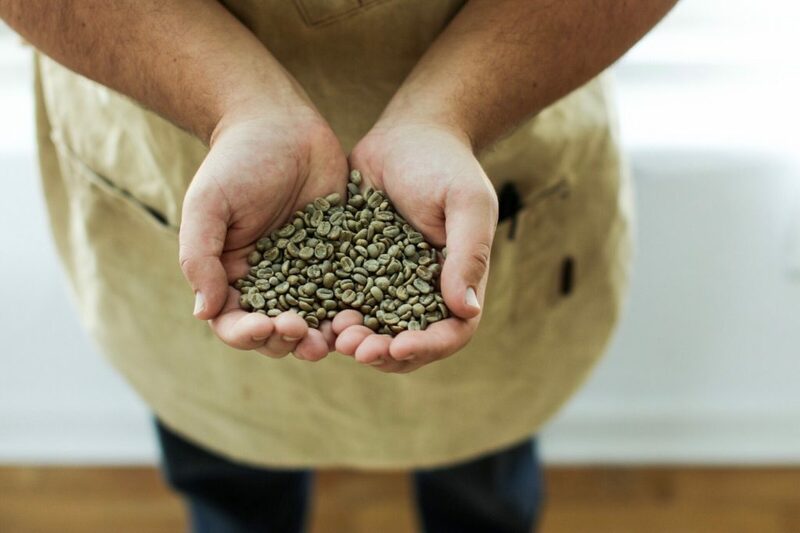 Because of the familiarity with this flavor profile, many people stick to dark roasts. Lastly, light roasts are known for their diversity of flavor profile. This is due to the fact that a light roast brings out the natural flavors of a coffee, and does not impart any “roast” flavors. Because of this, light roasted coffees tend to have eclectic notes such as florals, fruits, herbs, and spices. This style of roast allows for a one-of-a-kind coffee experience by highlighting the particularities of a given coffee. Lots of people enjoy light roasts because they taste something new each time they buy a bag of beans, but this can be a downside for people looking for a consistent experience. Additionally, with this style of roasting comes a large increase in the coffee’s acidity, which some people do not enjoy tasting. Light roasts, of all coffee roast styles, is the most polarizing. You either love it, or you can’t stand it. 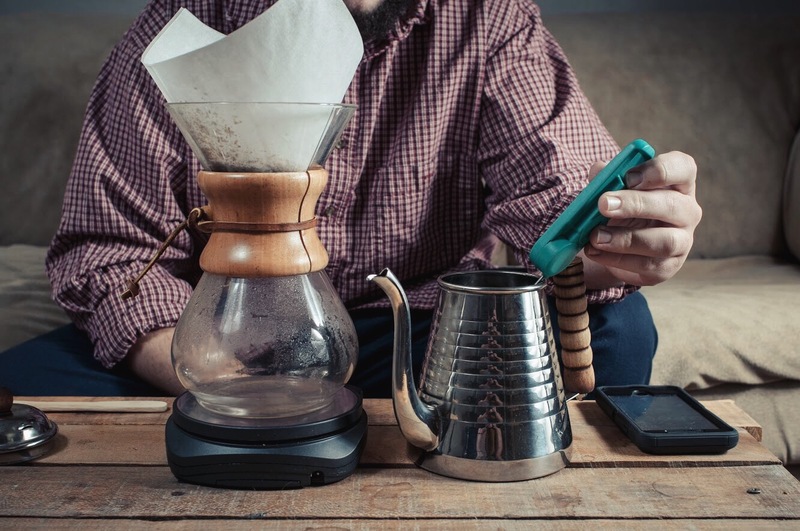 Coffee, like any food, drink, activity, or hobby, is a matter of preference. Rather than view coffee as an issue of morality (this coffee is right and that coffee is wrong), it should be approached reasonably, knowing everyone will have their own opinion and inclination. A given coffee roaster may take a coffee to a certain roast level, while another may take that same coffee to a different level. Both will display their own unique characteristics and flavor profiles, possibly bringing forward notes lost in other roast levels. Again, this not a moral issue, but one of inclination and enjoyment. My own personal challenge is to find the good in any origin and style of roast coffee I am served. I would suggest that no matter what coffee you prefer, be open to trying something new, knowing that no matter what ends up in your cup, you’re bound to be captivated by the complexity of coffee.